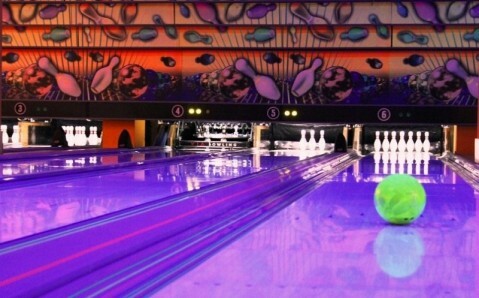 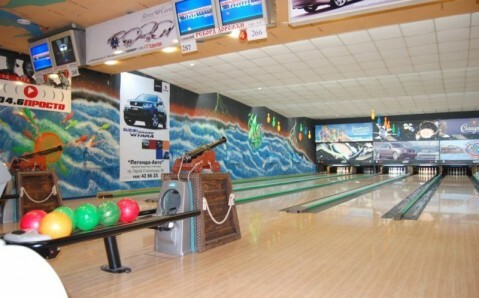 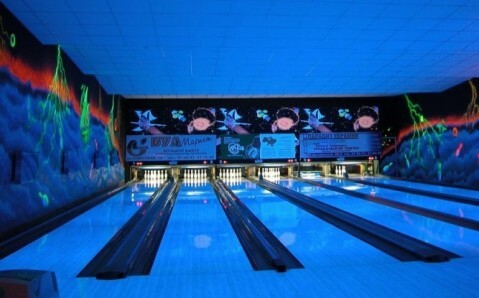 The bowling club Shtorm is situated on the territory of the namesake entertainment complex not far from downtown. 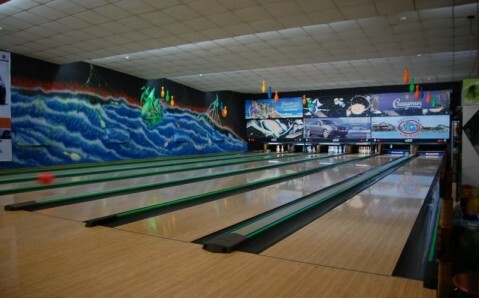 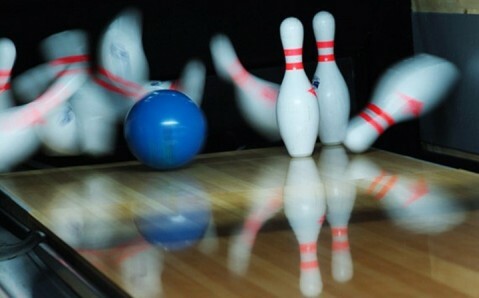 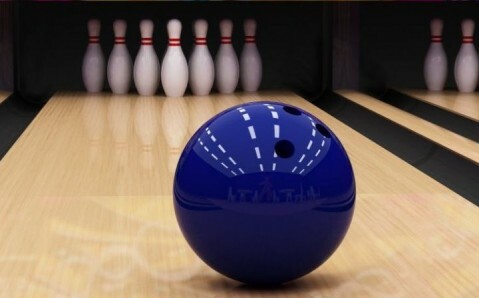 The bowling room is equipped with six professional lanes from American firm Brunswick, up-to-date equipment for replacement of pins and scoring systems. 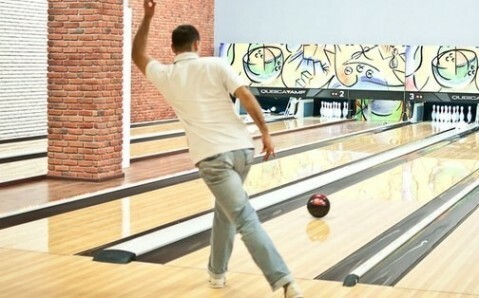 Experienced trainer who explains rules of the game and helps to improve skills is at guests’ disposal. 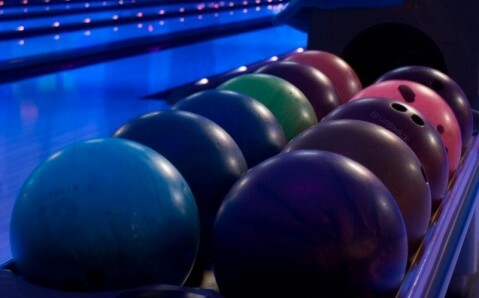 Shtorm constantly organizes tournaments among amateurs and professionals. 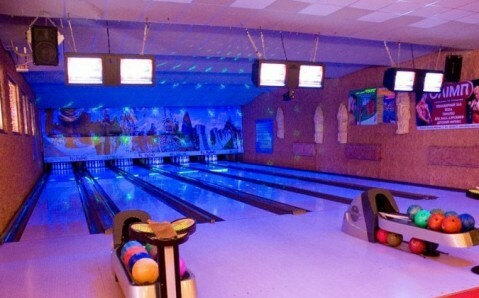 The club has a division where bowling accessories are sold.